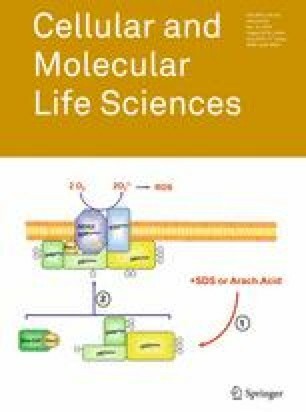 Reactive oxygen species (ROS) act physiologically as signaling molecules. In pathological conditions, such as ischemic stroke, ROS are released in excessive amounts and upon reperfusion exceed the body’s antioxidant detoxifying capacity. This process leads to brain tissue damage during reoxygenation. Consequently, antioxidant strategies have long been suggested as a therapy for experimental stroke, but clinical trials have not yet been able to promote the translation of this concept into patient treatment regimens. As an evolution of this concept, recent studies have targeted the sources of ROS generation—rather than ROS themselves. In this context, NADPH oxidases have been identified as important generators of ROS in the cerebral vasculature under both physiological conditions in general and during ischemia/reoxygenation in particular. Inhibition of NADPH oxidases or genetic deletion of certain NADPH oxidase isoforms has been found to considerably reduce ischemic injury in experimental stroke. This review focuses on recent advances in the understanding of NADPH oxidase-mediated tissue injury in the cerebral vasculature, particularly at the level of the blood–brain barrier, and highlights promising inhibitory strategies that target the NADPH oxidases. A comment to this article is available at http://dx.doi.org/10.1007/s00018-012-1107-1. This work was supported by the German Research Foundation (DFG) (Grants KA2279/4-1, SFB834 and SFB815) as well as the DFG cluster of excellence ‘ECCPS’.